Ed Furuike was born and raised in Honolulu, Hawaii. He began painting in 1975, studying with Hiroshi Tagami for one year, and connected immediately with the palatte knife painting style. 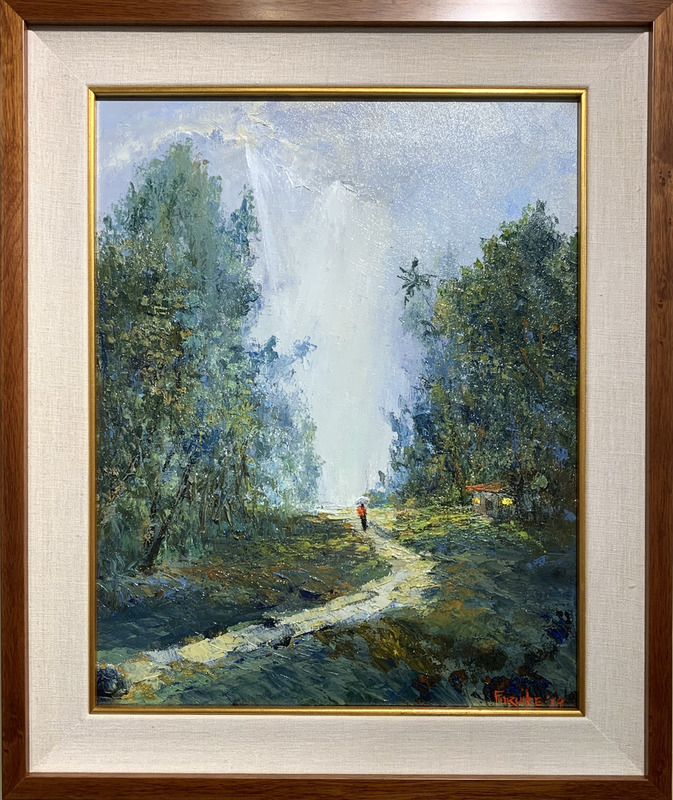 Ed's passion for painting and compassion for life reflected strongly in the bold yet subtle colors of his art and quickly attracted the eyes of collectors from all over the world. Using only a palette knife with heavy impasto, his impressionistic oil paintings glow with an ethereal quality, capturing the spirit of his subject.